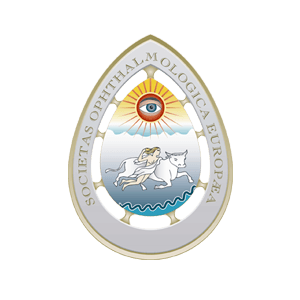 Welcome to the latest edition of European Ophthalmic Review. The past year has seen an impressive number of new approvals of ophthalmic drugs and devices, and 2019 promises further advances that change the way we practice though new drugs and technologies that will improve our patients’ lives. We begin with an editorial from Noel Alpins on the subject of vector planning, which combines corneal topography and refraction. 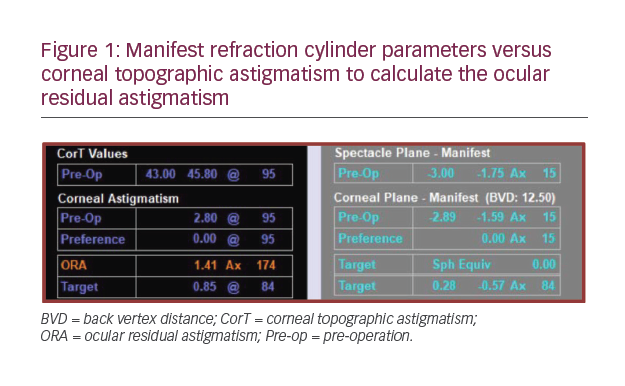 This approach can give better visual outcomes than manifest or wavefront refraction alone in refractive laser surgery that requires correction of astigmatism. Despite many recent advances, glaucoma continues to have a negative impact on the quality of life of millions of people worldwide. Announcing a diagnosis of this chronic condition is a key step in the physician-patient relationship and is important in future treatment compliance. Gemma Caterina Maria Rossi presents a brief report on the influence of age and gender on the reaction to a diagnosis of glaucoma. We also feature two review articles on the subject of glaucoma. Modern trabeculectomy is the gold-standard surgical option in glaucoma, with long-term success rates exceeding 90%, and relatively low rates of serious complications. Sousa and Pinto discuss the potential complications associated with trabeculectomy, as well as strategies for preventing or managing these conditions. Self-monitoring of chronic conditions is becoming more widespread, thanks to the availability of relatively cheap, wearable digital devices that enable the measurement of a range of parameters such as heart rate, blood pressure and sleep patterns. Boote and Tatham report on how this technology is being developed to monitor intraocular pressure in people living with glaucoma. Diabetic macular oedema (DMO) remains the most common cause of vision loss among diabetic patients, and the number of people with DMO is expected to increase in parallel with the predicted rise in the incidence of diabetes. Loewenstein et al. review the use of an intravitreal implant of fluocinolone acetonide, which has proven to be a cost-effective treatment for persistent or recurrent DMO. Imaging and diagnostic techniques continue to evolve across the field of ophthalmology, including oculoplastic surgery. Jyothi et al. present a proof-of-concept study demonstrating that quantitative texture analysis of magnetic resonance imaging has the potential to be used as a non-invasive method to classify a variety of orbital pathologies. European Ophthalmic Review would like to thank all participants on this edition. A special thanks goes to our editorial board for their continuing support and guidance. Thanks also go to all organisations and media partners for their ongoing support. In particular, we are grateful to the expert authors, who gave their valuable time and effort to produce these insightful articles. The expert discussions and the variety of topics covered aim to ensure there is something of interest for every reader and we hope you find this edition useful and thought provoking. Finally, we would like to take this opportunity to wish you all a happy new year.